ONE OWNER! 4X4! POWER WINDOWS AND LOCKS! WE OFFER PRE-APPROVED LOANS !! CLICK APPLY FOR CREDIT ABOVE ! Thank You for visiting our inventory list. We offer up to date financing for all credit situations. 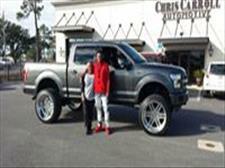 We specialize in the latest truck lifts and oversize tires for all makes and models. 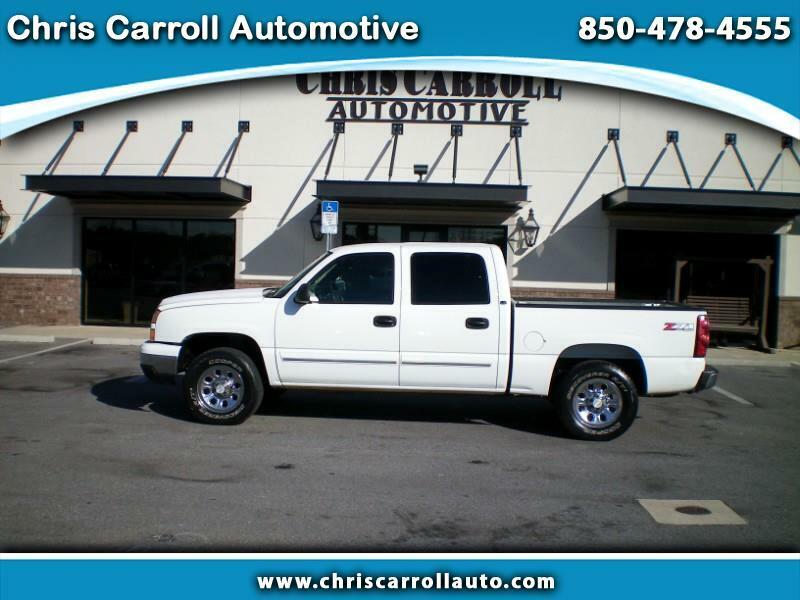 Warranties are availible on most of our inventory so remember to ask""Can I get a warranty on this"" Visit Chris Carroll Automotive online at www.chriscarrollauto.com to see more pictures of this vehicle or call us at 850-478-4555 today to schedule your test drive. Extended Warranty May apply on select Inventory ! See dealer for details!